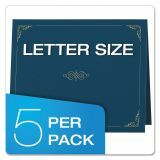 Note: A minimum quantity of 75 must be ordered, and in units of 75 thereafter. 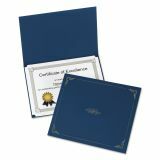 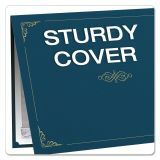 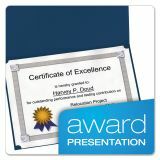 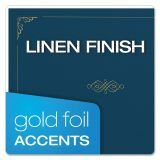 Oxford Certificate Holder, 11 1/4 x 8 3/4, Dark Blue, 5/Pack - Certificate holders feature linen-finish texture on heavy stock with gold accents. 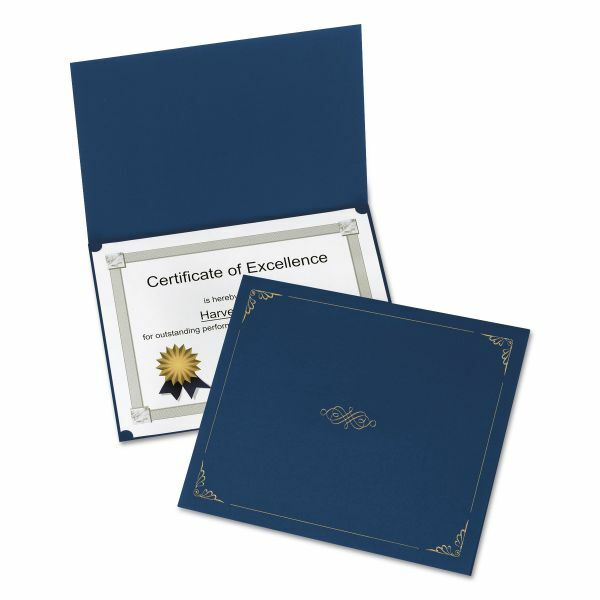 Use for vertical or horizontal certificates. 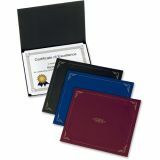 Unique, reinforced slots securely hold corners of 11 x 8-1/2" certificates. 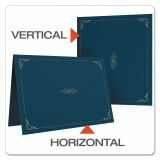 Holders are made of acid-free material.